Editor’s Note: We updated this article for 2019. This is our first time ranking the cities in Wisconsin with the largest Native American population. And today, we are going to look at the percent of the population in Wisconsin that are Native American. There are now over 2 million people who identify as Native American living in America, making up .65% of the total population. According to the most recent American Community Survey, the Native American population in Wisconsin is 45,947 – at 0.8% of the total population of Wisconsin. So, what how does the Native American population stratify across Wisconsin? Which cities and towns in Wisconsin have seen the greatest increase in their Native American population? Which city in Wisconsin had the largest Native American population? Shawano took the number one over all spot for the largest Native American population in Wisconsin for 2019. 10.83% of Shawano identify as Native American. To see where Wisconsin ranked as a state on diversity, we have a ranking of the most diverse states in America. And if you already knew these places were Native American, check out the best places to live in Wisconsin or the most diverse places in Wisconsin. We still believe in the accuracy of data — especially from the census. So that’s where we went to get the breakdown of race across Wisconsin. We limited our analysis to places with a population greater than 5,000 people. That left us with 136 cities. We then calculated the percent of residents that are American Indian and Alaska Native. The percentages ranked from 10.83% to 0.0%. Finally, we ranked each city based on the percent of American Indian and Alaska Native population with a higher score being more American Indian and Alaska Native than a lower score. Shawano took the distinction of being the most American Indian and Alaska Native, while Milton was the least Native American city. 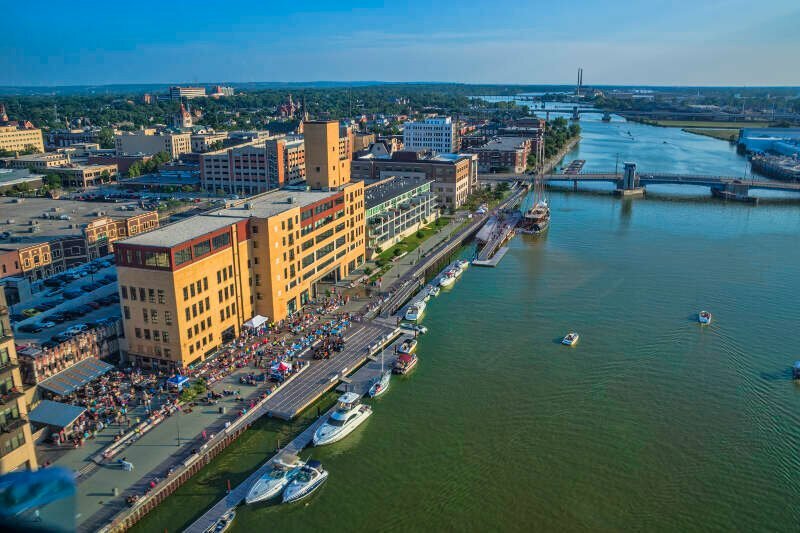 Read on for more information on how the cities in Wisconsin ranked by population of American Indian and Alaska Native residents or, for a more general take on diversity in America, head over to our ranking of the most diverse cities in America. 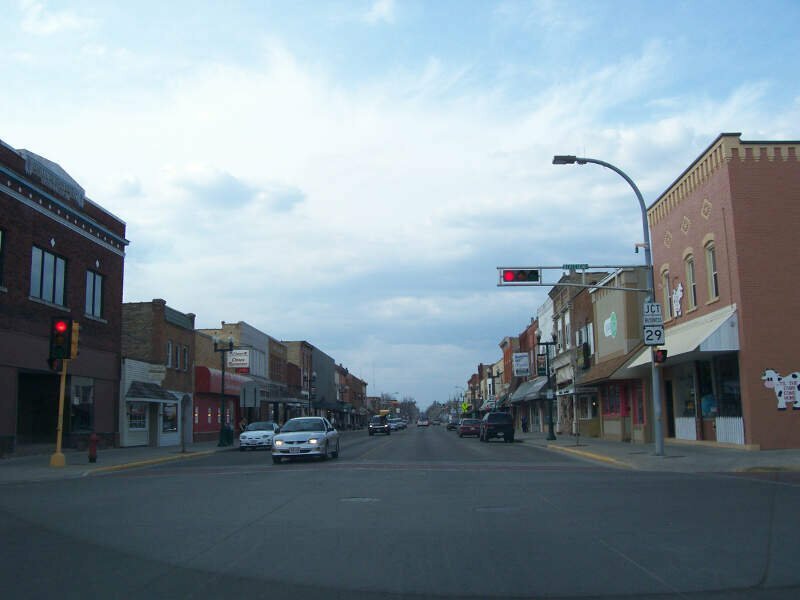 Hobart is a village in Brown County in the U.S. state of Wisconsin. The population was 6,182 at the 2010 census. Hobart is a part of the Green Bay Metropolitan Statistical Area. 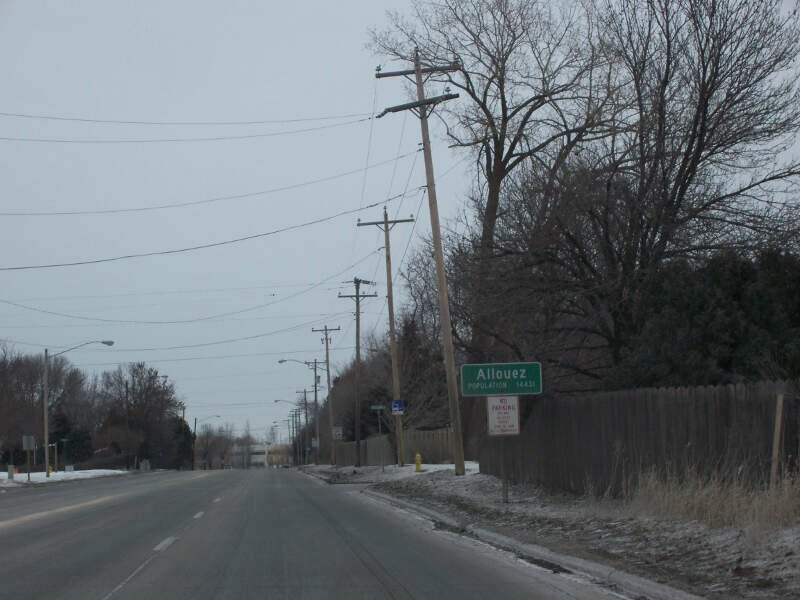 A small portion of the village is part of the unincorporated census-designated place given the name of Oneida, Wisconsin. Most of the CDP is located within the Town of Oneida in Outagamie County, Wisconsin. This CDP is an entity created solely for statistic purposes. 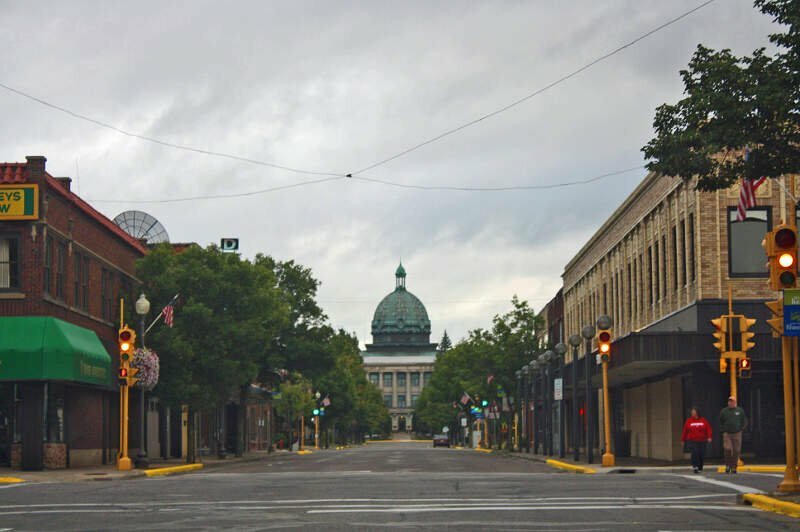 Ashland is a city in Ashland and Bayfield counties in the U.S. state of Wisconsin. 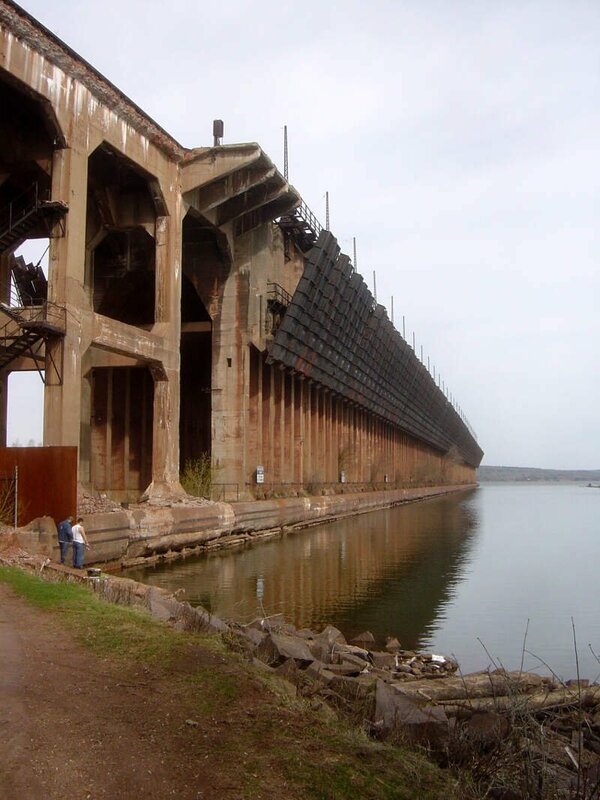 The city is a port on Lake Superior, near the head of Chequamegon Bay. The population was 8,216 at the 2010 census, all of which resided in the Ashland County portion of the city. The decently-sized unpopulated Bayfield County portion is located in the city’s southwest, bordered by the easternmost part of the Town of Eileen. Green Bay is a city in and the county seat of Brown County in the U.S. state of Wisconsin, at the head of Green Bay, a sub-basin of Lake Michigan, at the mouth of the Fox River. It is 581 feet above sea level and 112 miles north of Milwaukee. The population was 104,057 at the 2010 census. Green Bay is the third-largest city in the state of Wisconsin, after Milwaukee and Madison, and the third-largest city on Lake Michigan’s west shore, after Chicago and Milwaukee. Green Bay is home to the National Football League team Green Bay Packers. The main attraction in this small city is Lambeau Field, home to the Green Bay Packers. Surrounding it are many fine restaurants and places to grab a beer. Visitors can shop at the Pro Shop and have fun at the Packer Hall of Fame. The people here are very friendly, even if you’re wearing gear from some other NFL team! 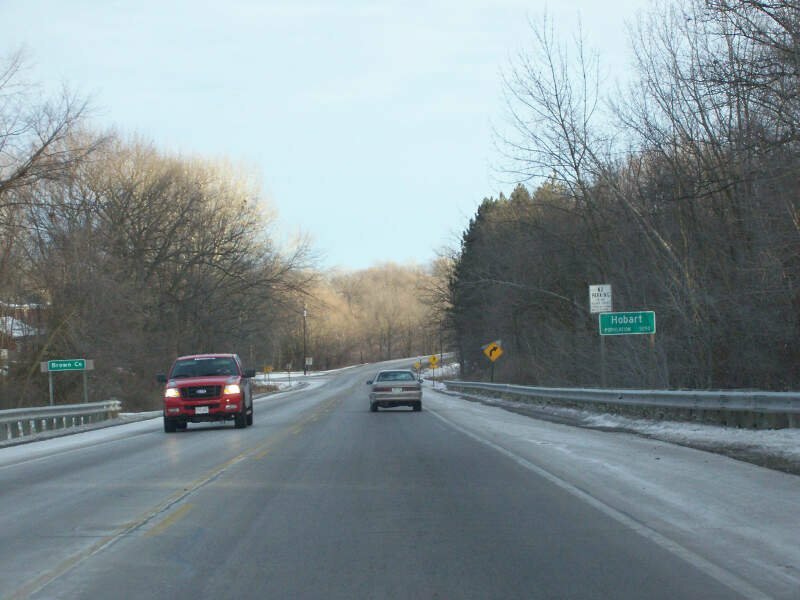 Allouez is a village in Brown County in the U.S. state of Wisconsin. The population was 13,975 at the 2010 census. It is part of the Green Bay Metropolitan Statistical Area. De Pere is a city located in Brown County, Wisconsin, United States. The population was 23,800 at the 2010 census. 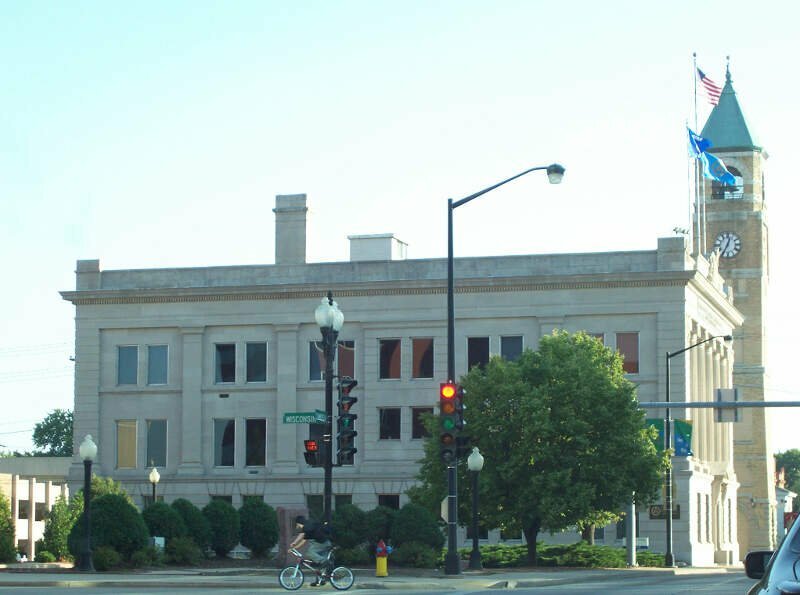 De Pere is a suburb of Green Bay and is part of the Green Bay Metropolitan Statistical Area. Ashwaubenon is a village in Brown County in the U.S. state of Wisconsin. The population was 16,963 at the 2010 census. A suburb of Green Bay, Wisconsin, Ashwaubenon is part of the Green Bay Metropolitan Statistical Area. Part of the Oneida Nation of Wisconsin is in Ashwaubenon. Neenah is a city in Winnebago County, Wisconsin, in the north central United States. 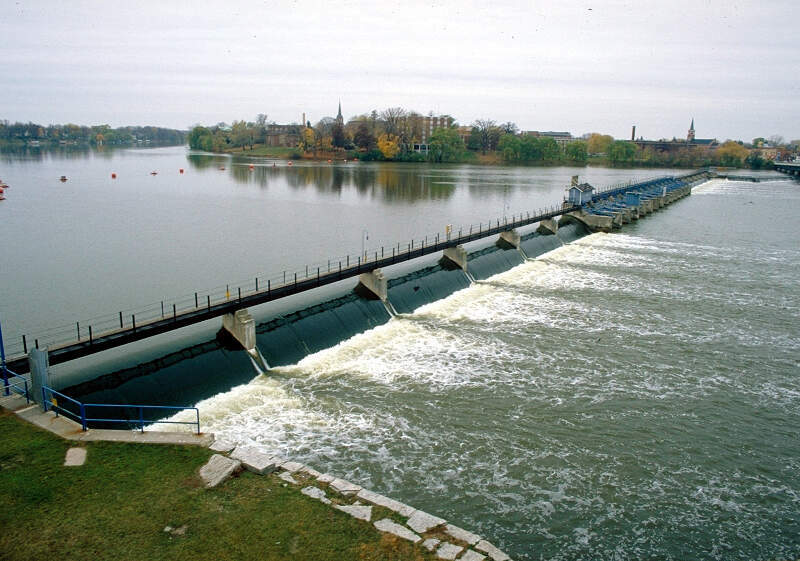 It is situated on the banks of Lake Winnebago, Little Lake Butte des Morts, and the Fox River, approximately forty miles southwest of Green Bay. If you’re looking for a breakdown of Native American populations across Wisconsin according to the most recent data, this is an accurate list. What Are The Most Native American Places In Wisconsin?